2 Beds 1.00 Bath 822 Sq. ft. 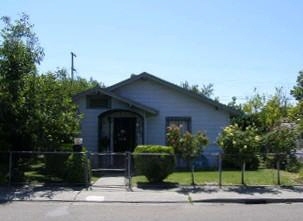 Description: East Stockton 2-bedroom 1-bath cottage / bungalow built approximately in 1925. Situated on a chain linked fenced corner lot. Located east of downtown near Fremont Grammar School and Eastland Shopping Center.